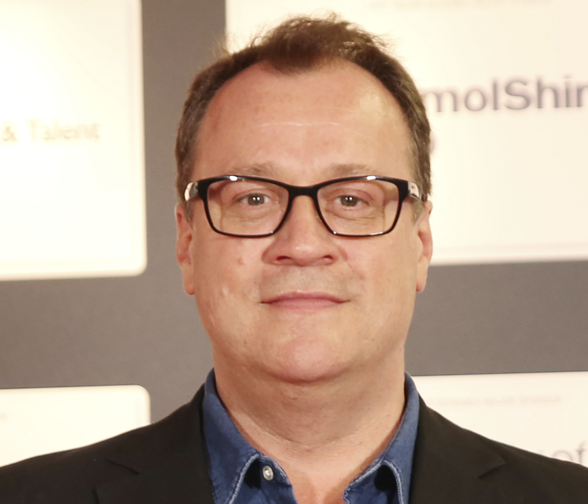 Russell T Davies was born in Swansea. His first job in television was on Why Don’t You..? He became a story liner and producer at Granada, and his first original drama was Dark Season for the BBC in 1991, starring Kate Winslet. He created Queer As Folk in 1999 and in 2005 brought back Doctor Who. Following the success of the award-winning drama A Very English Scandal, Russell is currently finishing up production on Years and Years, a six-part drama for BBC One which TX’s in 2019. Meanwhile, to mark the 20th anniversary of Queer as Folk – one of television’s most ground-breaking dramas, Russell and executive producer Nicola Shindler, join an exclusive masterclass at the Festival.